Good, in every sense... We believe that being good to your body and the planet doesn’t mean compromising on taste. Quite the opposite. 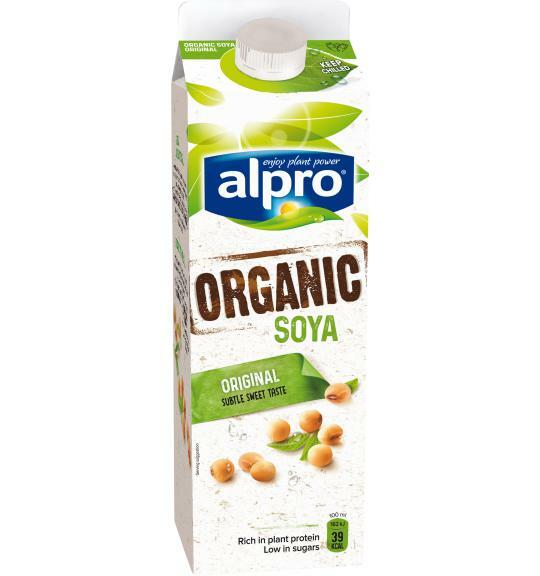 Alpro Soya Organic drink is made from tasty, organically sourced soya from Europe. The moral high ground has never tasted so good!